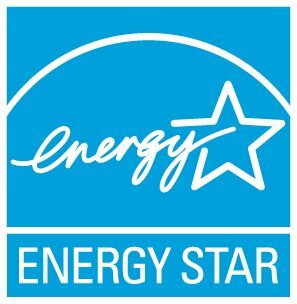 ENERGY STAR follows the configuration codes that are used by the U.S. Department of Energy (top freezer, bottom freezer, and side-by-side) so French door models are listed as units with a bottom freezer configuration under the ENERGY STAR certified refrigerator list. You can contact a retailer or the manufacturer of the refrigerator to confirm if a particular unit is considered a French door model. What's more energy efficient, a refrigerator with a top-mounted freezer, bottom-mounted freezer, or a side-by-side?